The Netherlands is the Digital Gateway to Europe. ​The data hub right in the heart of Europe's Single Market and in between the largest economies UK, Germany, France and Scandinavia. On this site you'll find all the reasons why the Netherlands is the perfect place to distribute your data. For over a 1000 years the Netherlands has been the (digital) gateway to the European market. The Digital Gateway to Europe organization promotes the Netherlands as data hub and offers you a source of information to prepare your launch or expansion in the Netherlands with facts, links and events. ​​Find out more regarding the Netherlands as the preferred location for digital services and to distribute your data. 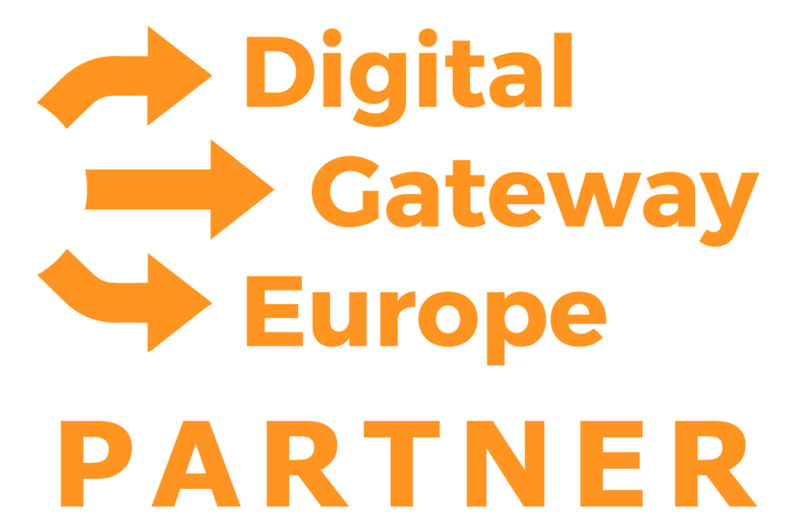 ​Join Digital Gateway to Europe by becoming a partner. Find information on our partnership program here.